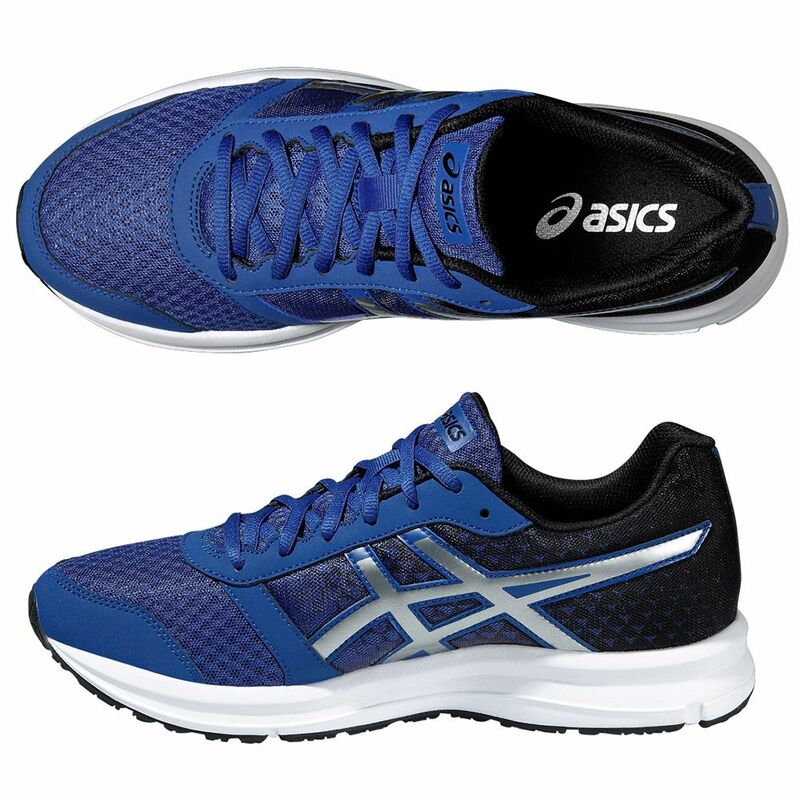 The Asics Patriot 8 are a comfortable pair of entry-level men’s running shoes that provide good breathability to make your training more comfortable. 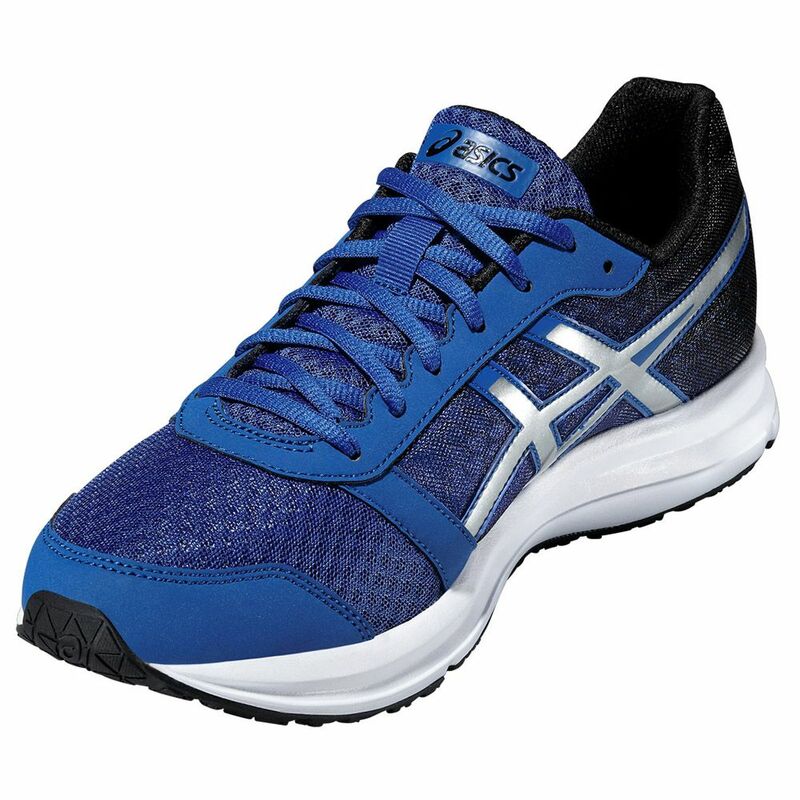 The California Slip Lasting upper directly adds stability and the special EVA midsole enhances cushioning giving you more comfort during your training. Thanks to the Trusstic System®, you get extra stability and strength yet flexibility. 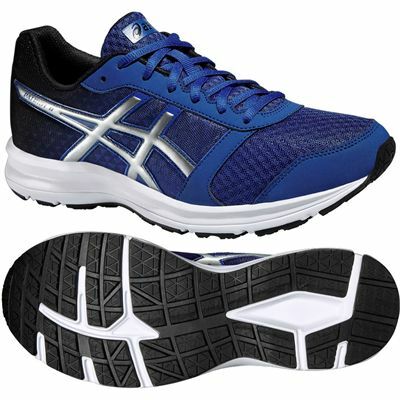 Innovative AHAR+ material on the outsole enhances cushioning, durability and ride. Great trainers. 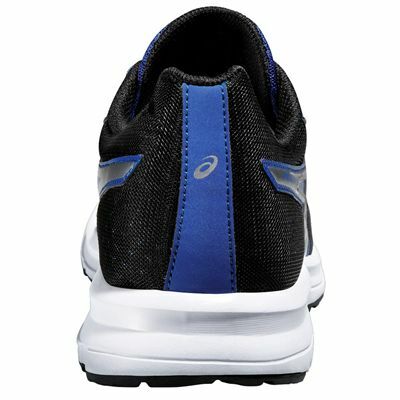 They fit very well and have a cushioned feel. 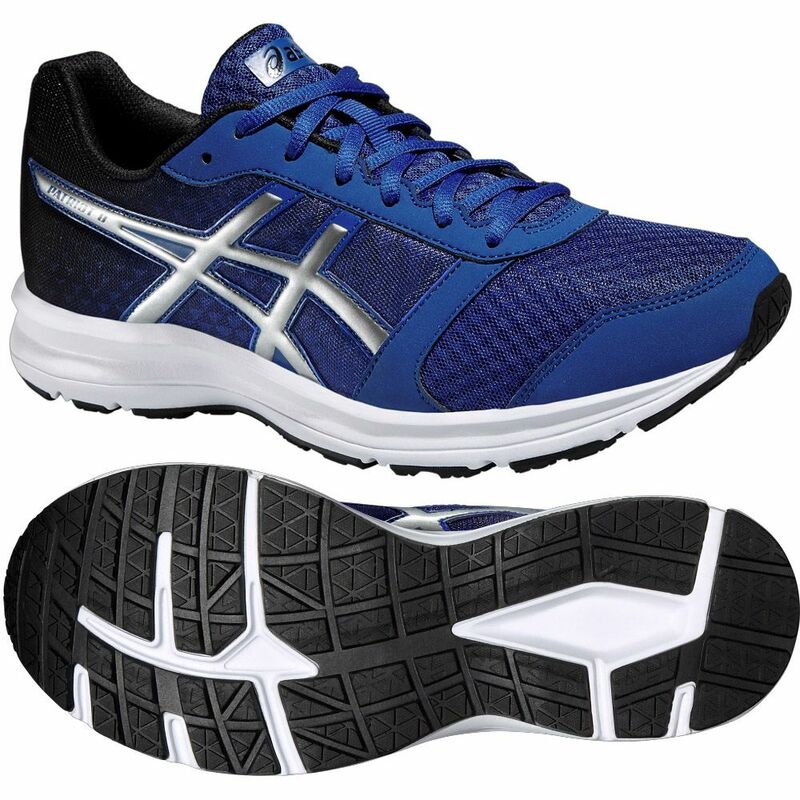 for submitting product review about Asics Patriot 8 Mens Running Shoes SS16.